Lemons are seriously underrated. If you don’t do anything else this year, add some lemon juice to your life. You won’t regret it! 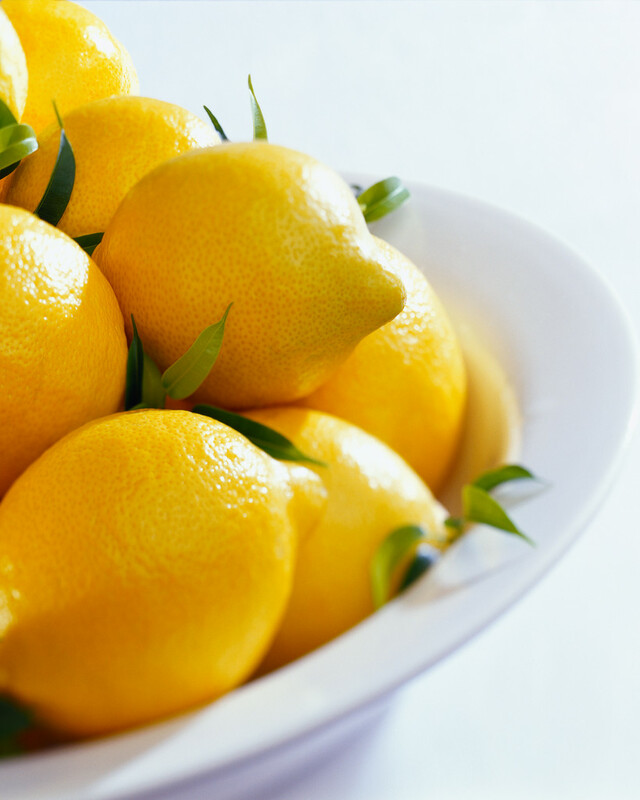 Lemons are alkalizing inside the body. Creating an alkaline environment is important for reducing inflammation and disease. Bacteria, cancers, parasites and all the “bad guys” love an acidic environment. Don’t give them one! Lemons are a source of vitamin C and bioflavonoids (in the peel) – a powerful antioxidant that protects the body from free radical damage and boosts our immune system. Lemons improve digestion by stimulating gastric juices. The better able your body is to break down food, the more nutrients you’ll absorb and the better your elimination will be. On the topic of elimination, warm water and lemon juice does wonders for constipation. It is important to have regular bowel movements to ensure toxins don’t build up in your system. Lemons are an easy and affordable way to detox safely and simply. This entry was posted on January 2, 2012 by katelivingfull in Nutritional info and tagged acidic environment, disease bacteria, energy metabolism, free radical damage, gastric juices, lemon.